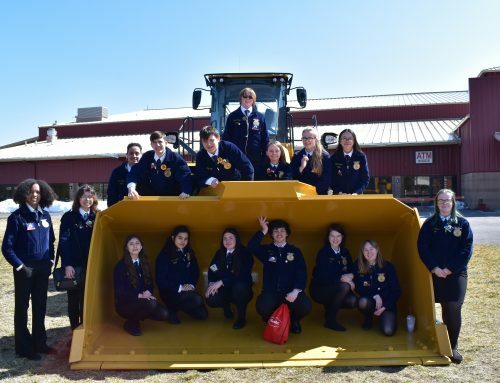 On February 5th and 19th, McKay’s incoming Freshman class will be visiting McKay and participating in our Career Technical Education (CTE) Showcase, spotlighting the CTE programs offered at McKay. 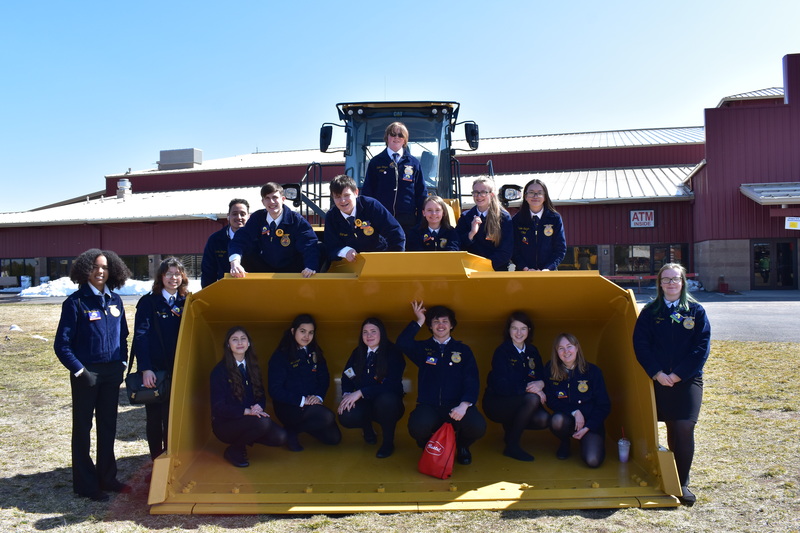 These future Royal Scots will get a hands-on experience in the CTE programs of their choice. Data shows that participating in a CTE program while in high school significantly increases the likelihood of graduating on time, college and career ready. McKay is excited to meet the Royal Scot Class of 2023!